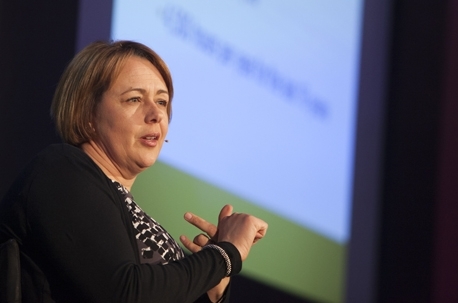 Self-confessed ‘data geek’ Baroness Tanni Grey-Thompson shared her secrets to success at the MRS Conference. She also confessed to being a “data geek”, which she has found useful in both her sporting and post-sporting career. As an athlete, her husband would feed race and training data into a computer in order to generate estimates of the times she needed to achieve in order to meet her medal targets. The market research industry: 'horribly white and middle class'?